When you think of Nonhle Thema, Babalwa Mneno and Khanyi Mbau, one of the things that come to mind is controversy. The three ladies known for their larger-than-life personalities and glamorous lifestyles are turning over a new leaf with their new reality show called Reality Check. The show set to be flighted on etv will be all about the three ladies doing good. 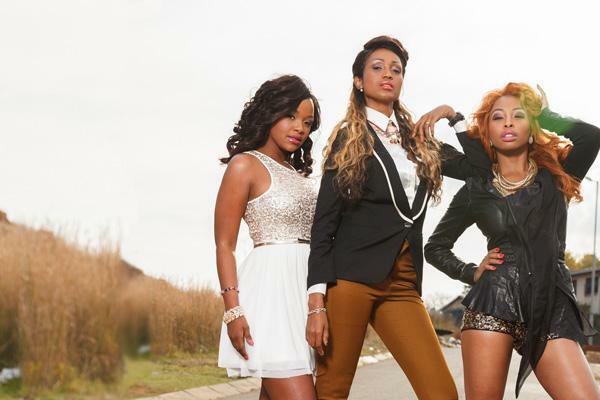 According to the etv website, the constructed reality series documents the quest of three socialites who feel it’s time to give back and pay-it-forward. Proving that behind the glamour, fame and tantrums, Babalwa, Nonhle and Khanyi are affected by social issues and are dedicated to making a difference and committed to doing their bit towards building a better South Africa.